And so it begins, as the charm offensive goes into uberdrive, we look at Uber's upcoming licensing appeal hearing and what it could mean for TfL. 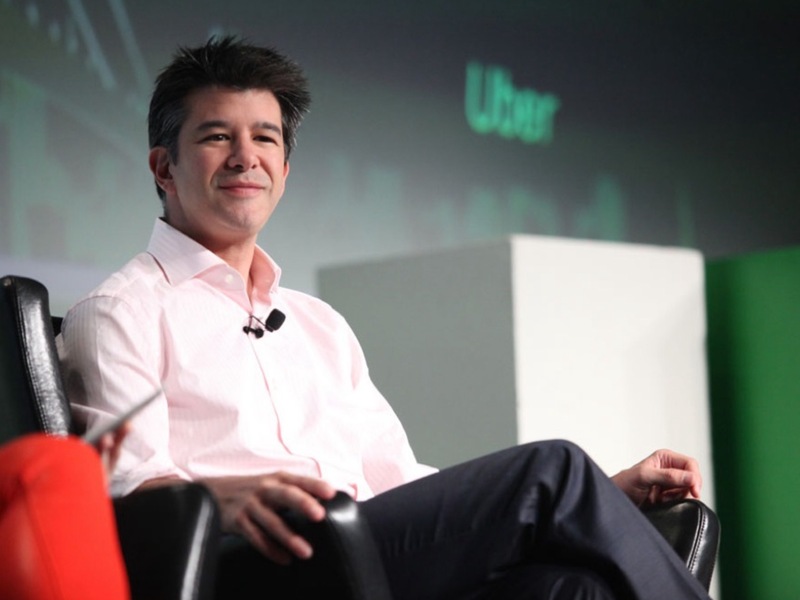 Here is a brief timeline of events from the moment that Uber arrived in London. 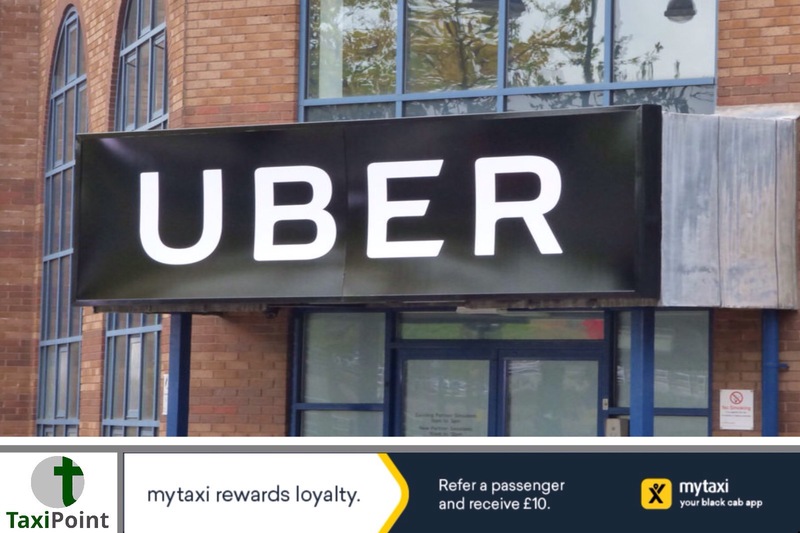 Uber launched UberX, a development that not only upended the licensed London taxi industry, but also private hire companies such as Addison Lee. Rachel Whetstone wass hired by Uber as its head of public policy and communications. Rachel Whetstone is also a close friend of the then Prime Minister David Cameron, she was also godmother to David Cameron's late son Ivan. She is also linked, via her family to both the Institute of Economic Affairs and the Adam Smith Institute both neo-liberal, free market endorsing "think tanks”, who are both highly sympathetic toward Uber. The London Private Hire Car Association urged the European Union to investigate Uber’s tax dealings, as the company pushed a large proportion of its international payments through the Netherlands, meaning it paid no U.K. tax on the fees received through U.K. drivers. The Netherlands office operated a licensing deal with another offshore affiliate that protectwd almost all of its income from taxation. Ten Uber drivers take the company to an employment tribunal, alleging that they earn less than the minimum wage. 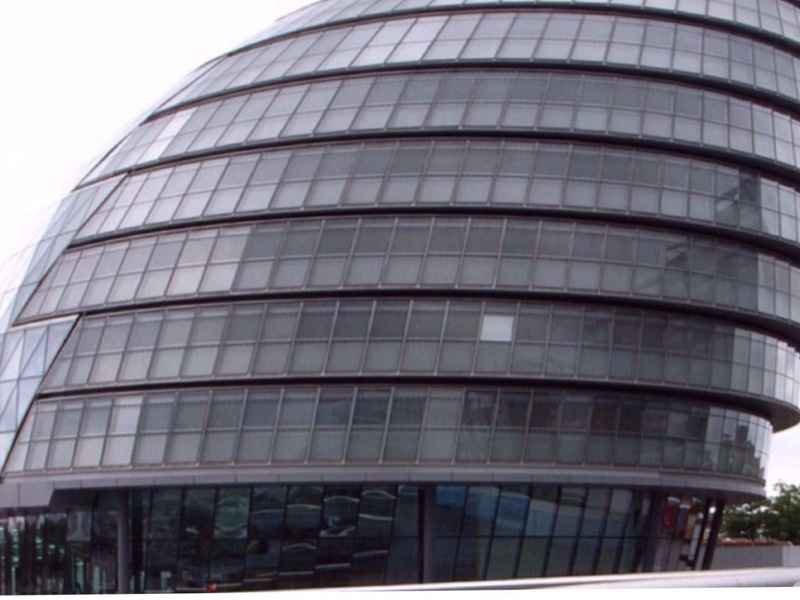 Sadiq Khan, the new London Mayor, elected in June 2016 proposed new rules for the private hire industry, which included a secondary driving test and an English language test. He also ordered Uber drivers to obtain hire and reward insurance. This was (and is) a large operating cost that many had been attempting to avoid or evade. The High Court ruled in favour for the drivers in the employment tribunal case, saying they’re entitled to the minimum wage and statutory paid holiday. It poured derision on Uber’s claim that it was a technology company: “The notion that Uber in London is a mosaic of 30,000 small businesses linked by a common ‘platform’ is to our minds faintly ridiculous,” Judge Anthony Nelson wrote in the ruling. A crowd-funded lawsuit claimed that Uber should be collecting tax. Reuters estimated that Uber’s (approximately) 40,000 drivers in the U.K were generating in excess of £1 billion pounds per annum. This indicated that it may have been avoiding up to £40 million per annum in VAT. In that same month Travis Kalanick was forced to step down as CEO. 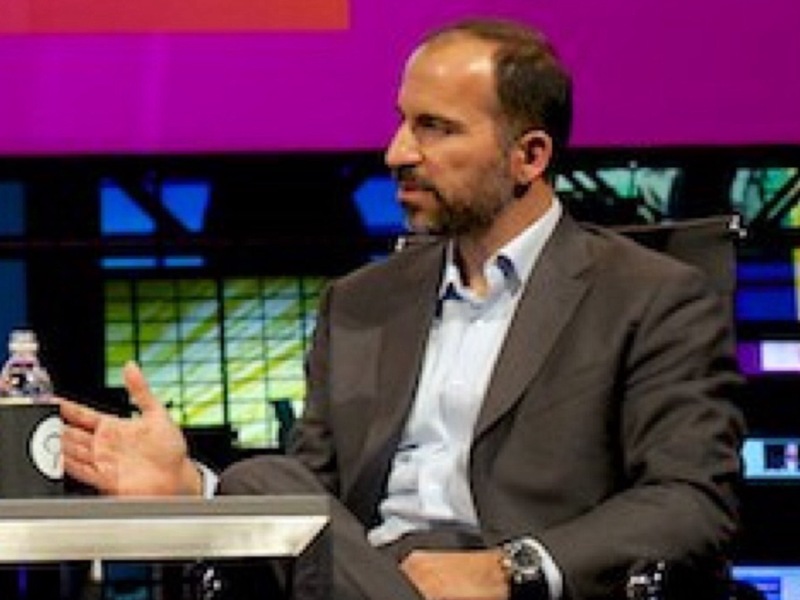 Dara Khosrowshahi is selected to become the new CEO of Uber. Khosroshahi was previpusly the CEO of travel website Expedia. He promised to ditch the "move fast and break things, dont ask permission ask for forgiveness" ethos that had dogged Uber under Travis Kalanicks tenure, and promised a more ethical approach to the industry. TfL changed the way operator licences were costed, as a result of this Uber’s licence fee would rise to approximately £3 million. The number of private hire drivers in London had increased by 100% to 116,000 in the five years since Uber launched. TfL then stated that it wouldn't renew Uber’s licence when it expired at the end of the month, saying the company is not a “fit and proper” owner and accusing it of inadequate background checks, failing to report criminal incidents to the police and using its ‘Greyball’ software to stop regulators from policing it effectively. Uber subsequently appeed the ruling. And here we are, May 2018, Uber have launched what can only be described as an incredible PR initiative, as well as an aggresive business initiative. In recent weeks Uber have linked up with Virgin Trains from their West Coast Line out of Euston, they have linked up with charity Cancer Research UK, the advertising campaign has been relentless including a channel 4 on demand programme called Where to Britain, which is a 5 minute advertorial, finally The Evening Standard has agreed a £3 million deal with six major companies, one of whom is Uber, promising positive news and favourable coverage. As D-Day approaches for Uber, Transport for London find themselves in a very interesting position. If Uber's appeal is not successful, TFL not only stand to lose £3 million pounds or thereabouts in revenue from Uber, but they will also lose control of the drivers who are on the Uber platform in London. All that will happen is that Uber will operate from a different licensing area and their drivers will exploit the lack of cross border hiring legislation, despite the fact that Uber have implemented their own cross-border hiring restriction, narrowing the UK down to several different areas. If Uber are successful in their appel, then although it will cost them £3 million in licensing fees, they will be able to recruit new drivers ad-infinitum, as there is no legislation surrounding capping. As a result of this TFL will still only have relatively limited control. The real Devil in the piece is Chris Grayling, the Secretary of State for Transport, who could if he so wished, bring in ban on cross-border hiring as well as allowing local authorities to cap private hire and taxi vehicle licences. As yet Chris Grayling has failed to act, which leaves every local authority wide open, including Transport for London. Ultimately, whether Uber win their appeal or not is almost an irrelevance, as they will still be able to carry on operating in London, albeit from a different licensing area. As for the appeal itself, it is unlikely to be judged on Uber's previous misdeeds, but more likely judged on their current action and the action going forward. Whatever the outcome, both the licensed taxi industry and the private hire industry, need to not only deal with the massive number of uber drivers not only in London but across the country. They also now need to find ways of being ahead of the curb technologically rather than playing catch up. It seems the month of June could be an extremely interesting one for both the taxi and private hire industries.